When looking for a luxury SUV to excite your Phoenix drive, comparing the 2018 Acura MDX vs 2018 Audi Q7 is a good place to start. Though each model boasts unique features any potential buyer can appreciate, the Acura MDX is the standout choice. Only the Acura MDX offers you the seating and towing capacity you want along with an impressive interior. Read on to see what you can expect. Towing Capacity: If you want a model that can haul throughout Peoria, you’ll be impressed with the 3,500-pound Acura MDX towing capacity. Interior Features: The Acura MDX interior includes more standard features than the Audi Q7, such as GPS-linked climate control, heated steering wheel, heated rear captain’s chairs. The Acura MDX seating capacity fits seven comfortably with 54.7 inches of shoulder room in row three compared to 49.4 in the Audi Q7. 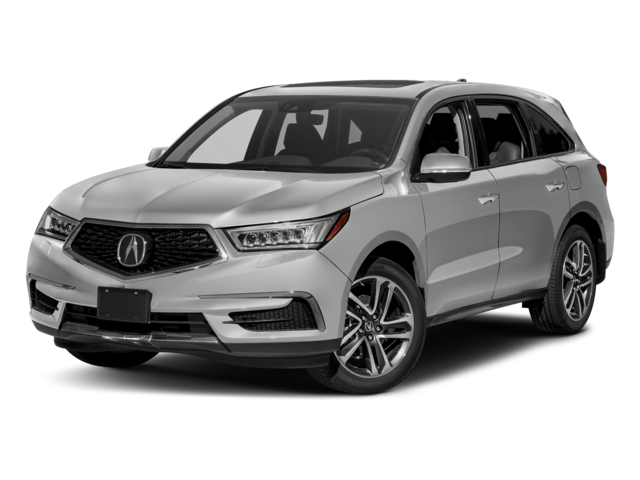 Performance and Specs: When it comes to performance, the Acura MDX specs stand out, as this model offers a 3.5L engine with 9-speed automatic transmission compared to the 3.0L engine and 8-speed transmission found in the Audi Q7. 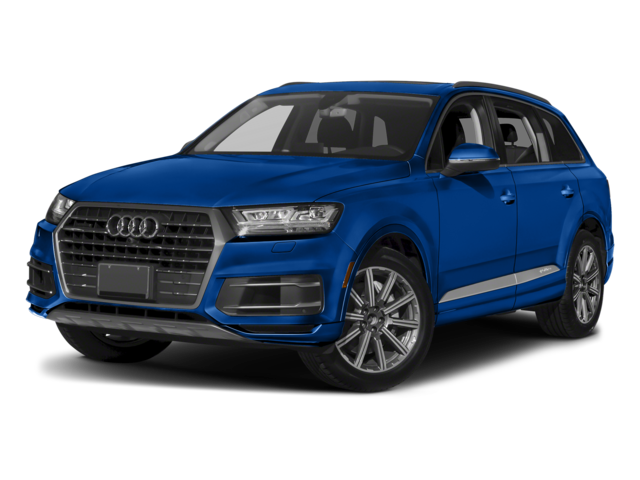 Technology: Enjoy the Phoenix commute with enhanced technology features like navigation system, Apple CarPlay™ and Android Auto™, Siri® Eyes Free, and so much more, which are either optional or not available on the Audi Q7. These exceptional features help set the 2018 Acura MDX apart from competition like the Audi Q7 and the Lexus GX. The 2018 Acura MDX not only stands up against the 2018 Audi Q7, but other competitors like the Lexus GX. 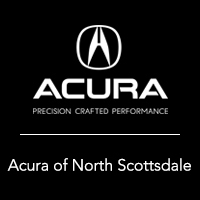 When you’re ready to see what the new Acura MDX model can bring to your drive, visit the inventory at Acura North Scottsdale. Not only do we have a superior selection of MDX models, but you can also check out the smaller Acura RDX model too. Contact us today to schedule your test drive, or to explore the current MDX vs. Q7 matchup!